Slingerland’s first catalog was introduced in 1928. This catalog featured an “Artist” model snare drum which was the elite metal snare offered by Slingerland at this time. 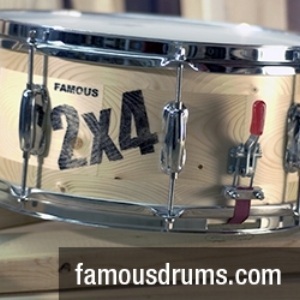 It is listed in the catalog as being offered in the standard 4x14, 5x14, and 6.5x14 sizes. As stated in the catalog, ‘The Slingerland All-Metal Separate Tension Snare Drum is guaranteed to maintain its rigidity and its tenseness. 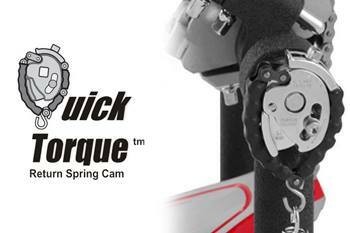 It is unyielding to rough usage, due to the specially treated metal and its construction. One-piece shell and no solder used at any point.’ These drums are equipped with 10 tub lugs, nickel over brass snare clips and nickel plated tension rods. These Artist Models, in addition to the Professional Model Snares, were equipped with the No. 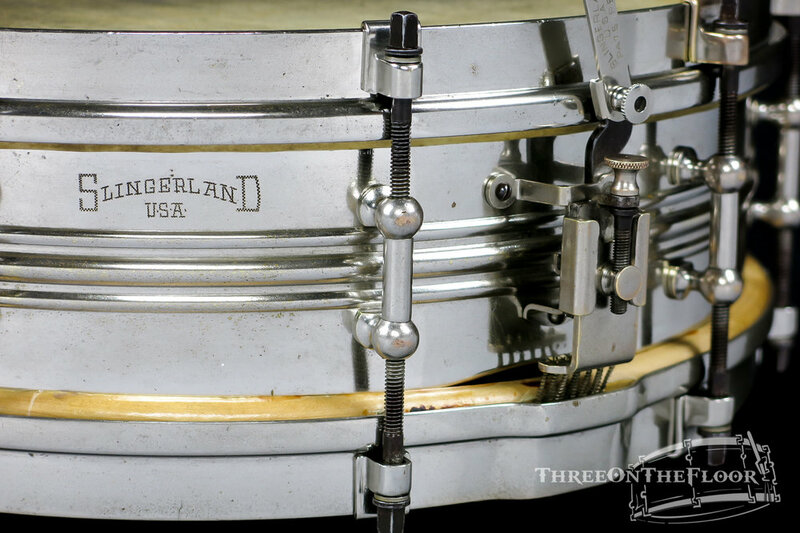 967 “Speedy Sure-Hold Snare Strainer”, which later became known as the famous Slingerland 3-point strainer. 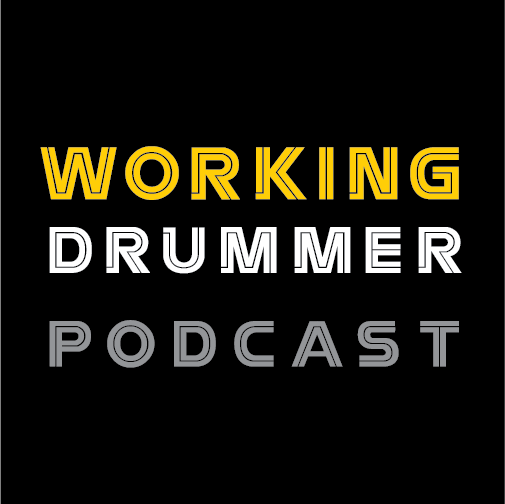 The option of upgrading the drum to black nickel plating, engraved shell, and Artgold plated hardware resulted in the famous Slingerland Black Beauty models. This particular drum was acquired from a gigging drummer in Oley, Pennsylvania. It arrived in fairly good condition and luckily there were no modifications or major issues. All of the clips had been replaced to steel clips and the strainer was missing the thumb nut and extension lever. After a little TLC and help from AK drums with reproduction parts for the strainer, the drum was back up to speed. It is interesting to note that due to the four inch depth of the shell and the three ribs surrounding the shell, the tube lugs have been designed with a flat spot on the interior side of the ball to accommodate the shell design. Topped with original vintage calf slunk heads, this drum is close to the condition of when it walked out of the factory.